Built from water-resistant, 4.7 oz. 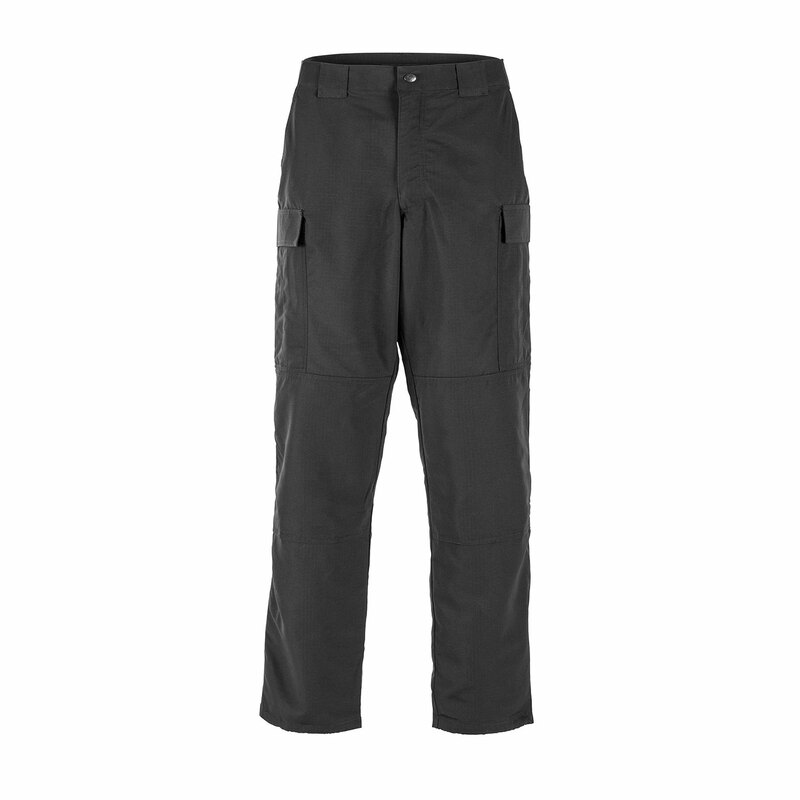 Fast-Tac™ polyester ripstop fabric, 5.11 Fast-Tac TDU Pants deliver the ultimate in lightweight comfort and tactical performance. Includes large cargo pockets for convenient storage and fast access to essential gear. 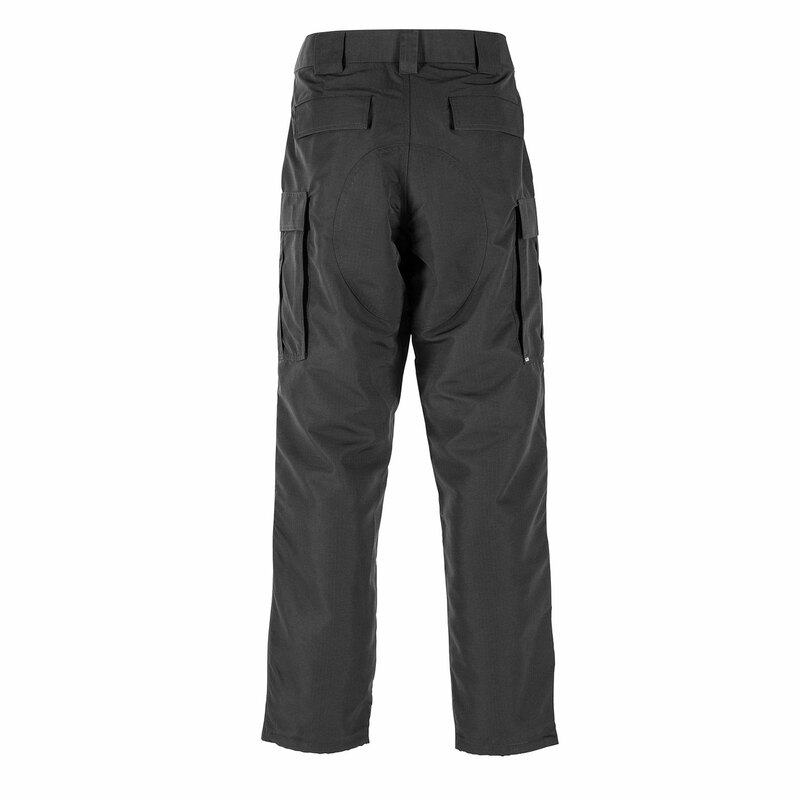 Durable, reinforced front pockets and double-stitched front and back pockets allow heavy duty use. The double knees hold up to wear and tear and include a pocket to accept 5.11 kneepads. The comfort waistband features bi-stretch panels for enhanced comfort and range of motion. Other features include leg openings with removable draw cords and hook-and-loop closures at cargo and back pockets.